CELLUVISC® Eye Drops provide intensive dry eye treatment. They are specially formulated to provide lasting relief for severe dry eye and are preservative free to avoid the risk of preservative induced irritation. 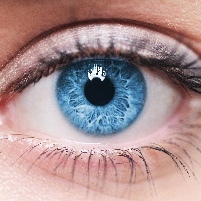 CELLUVISC® Eye Drops contains electrolyte nutrients like those found in human tears to nourish the eye. 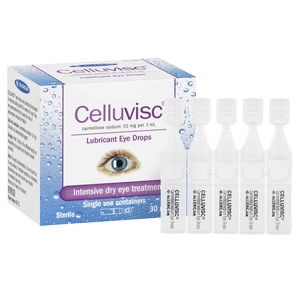 Celluvisc Lubricant Eye Drops provide intensive dry eye treatment. 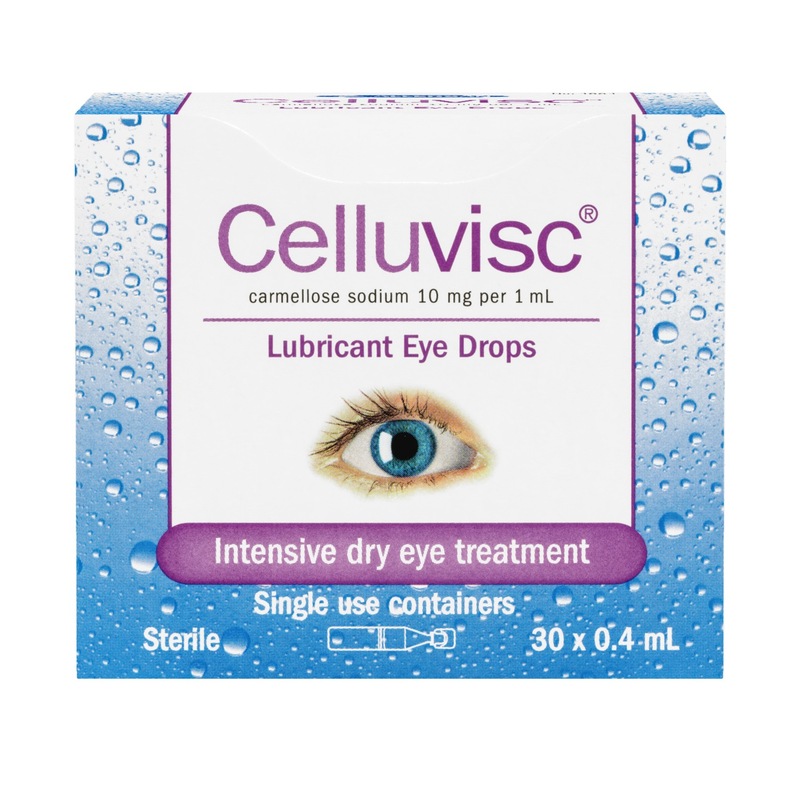 CELLUVISC® Eye Drops are specially formulated to provide lasting relief for severe dry eye. They are preservative free to avoid the risk of preservative induced irritation. Each mL contains: Carmellose Sodium 10mg.